Sensei Hiroyoshi Okazaki holds the rank of Kyudan (9th degree black belt). He has been training for over thirty-eight years, having started in the Japan Karate Association headquarters in 1978. He graduated from the ISKF Instructor Training Program in 1995 and is an official ISKF Certified Instructor, Examiner and Judge. Mr. Okazaki has also been appointed as a member of the esteemed ISKF Technical Committee. He participated in Regional, National and World competitions for many years achieving numerous First Place and Best Competitor awards. At the 2015 ISKF International Board of Directors Meeting Mr. Hiroyoshi Okazaki was appointed by Master Teruyuki Okazaki to take his place as Chairman of the International Shotokan Karate Federation and this appointment was unanimously approved by the International Board of Directors. At the 2015 ISKF Technical Committee Meeting, Mr. Hiroyoshi Okazaki was also appointed Vice-Chief Instructor of the International Shotokan Karate Federation by Master Yutaka Yaguchi. This appointment was approved by all ISKF Technical Committee Members. Mr. Okazaki is an instructor at ISKF headquarters in Philadelphia, Pennsylvania, USA, as well as Temple University. He is also Chief Instructor at his club the Okazaki Karate Academy in Palmyra, New Jersey. Mr. Okazaki travels extensively nationally as well as internationally to conduct seminars and exams. 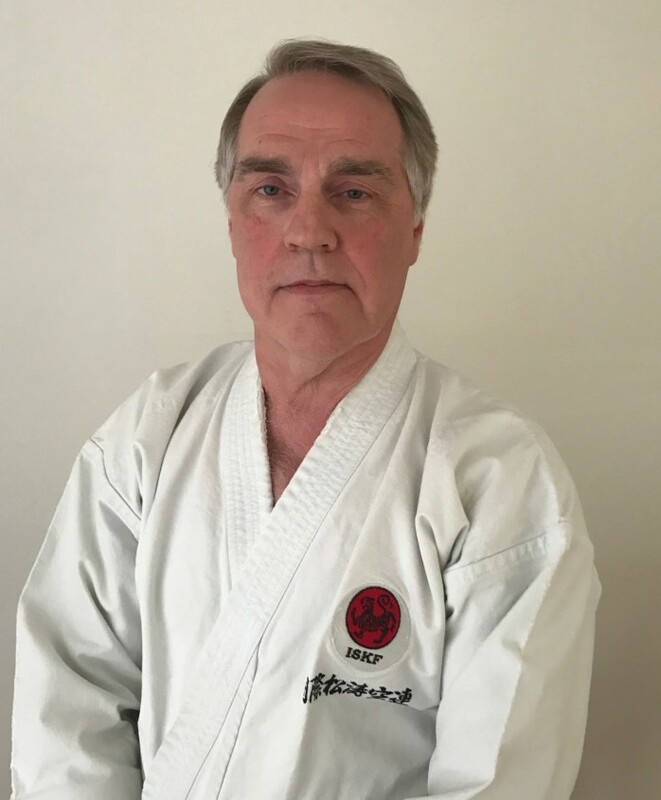 Dr. Martin Vaughan is the Chief Instructor and Regional Director of the ISKF/US Mid-America Region and Chief Instructor of Indiana ISKF in Indianapolis, Indiana. Dr. Vaughan began his karate training with Greer Golden in 1972 at the Ohio University Karate Club. He graduated from the ISKF/JKA Instructor Training program in 1996 and is an official ISKF Certified Instructor, Examiner and Judge. He is also the Editor in Chief of the Journal of the National Collegiate Karate Association and a member of the Board of Directors of the National Collegiate Karate Association. Dr. Vaughan holds the BS and MS degrees from Ohio University and the Ph.D. from Indiana State University. He is currently a Lecturer in Biology at Indiana University Purdue University Indianapolis. Tony Tam commenced training in 1973 under the mentorship of Grand Master Okazaki. He is a member of the ISKF Technical Committee, Certified ISKF Instructor, Examiner and Judge, Chief Instructor of the Atlantic Canadian Region, a member of the Canadian Board of Directors and legal advisor to ISKF Canada. Sensei Tam is a practicing corporate lawyer and partner in a major Canadian law firm and holds a Queen's Counsel designation, Bachelor of Commerce (Honours) and Bachelor of Laws degrees. He is honoured to serve the ISKF in the capacity as Vice President. Daniel Batt was appointed as Treasurer in November 2018. Lois Luzi began her training with the ISKF in 1978. 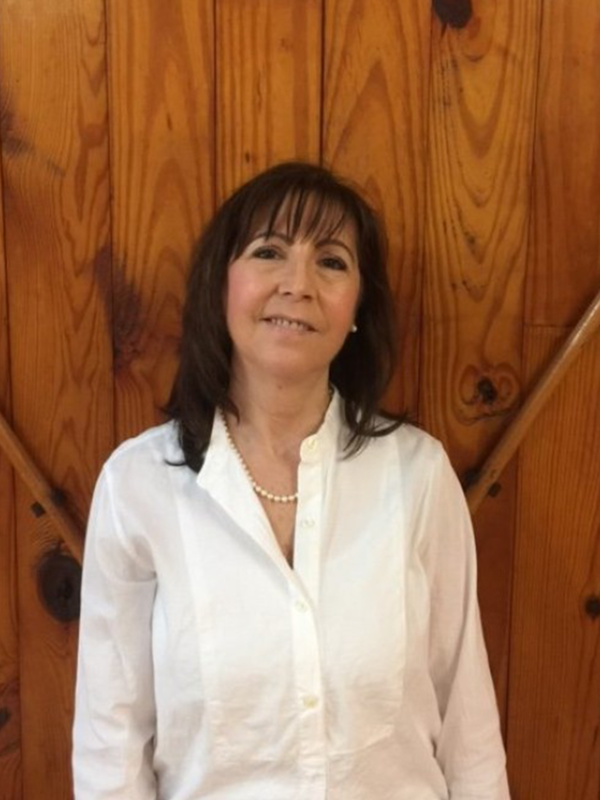 She began teaching for Teruyuki Okazaki Shihan in 1986 and has served as the Executive Administrator and Secretary to Teruyuki Okazaki Shihan and the ISKF since 2000. She is a graduate of the ISKF Instructor Trainee Program, an ISKF Certified Instructor, Examiner and Judge.